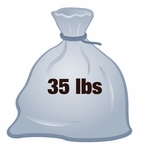 New Great Pricing: Only $15 per bag, delivered to your door! 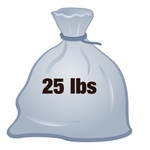 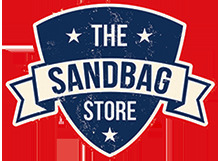 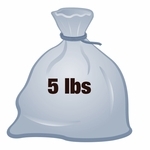 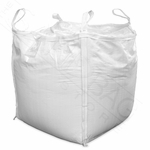 Proudly offering the best deal on FIBC Bulk Bags online. 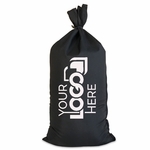 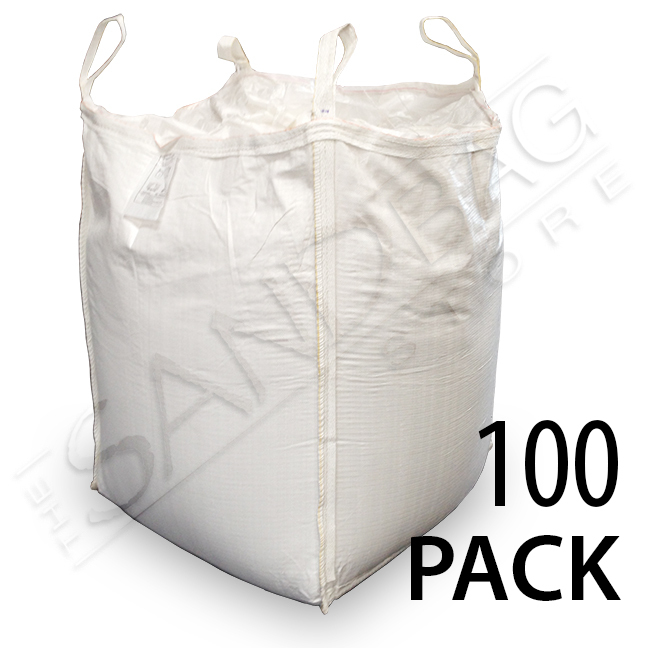 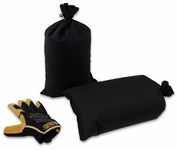 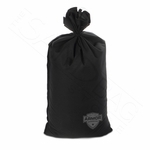 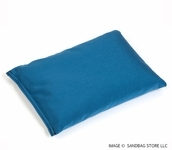 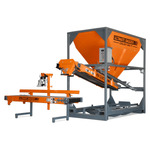 These heavy duty bulk bags can hold up to 3,000 lbs of sand or stone each. 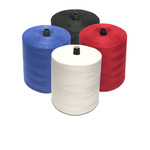 Sewn in heavy duty corner straps are forkliftable. 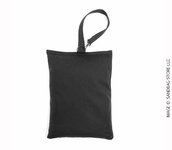 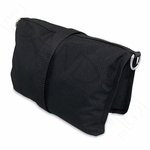 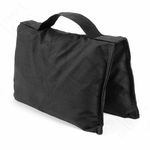 Duffle top closure for sealed material storage and transport. 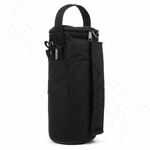 Bottom spout can be opened and closed for easy material discharge.